Memoir Woman presents an interpretation of the timeless narrative between men and women, a deep impulsion that is easily succumbed to and laden with desire. A chronicle of tension, flux and interconnectedness. With this mythical chypre scent, the Memoir Woman is enthralled by the enigmatic motion of her alter ego. Shadowy, smoky, and dark, this is the transcendental discovery of her past, present and future. Amouage Memoir Woman Eau de Parfum Spray is rated 5.0 out of 5 by 2. Rated 5 out of 5 by Mariana from Poison This perfume is dark ,smoky , oriental , pure Poison , maybe too smoky for me , considering that I hate cigarettes. I have used this perfume once and I don't dare to try again as a colegue asked if I ve been smoking? I want to be honest and brave to spray again and say my honest opinion . 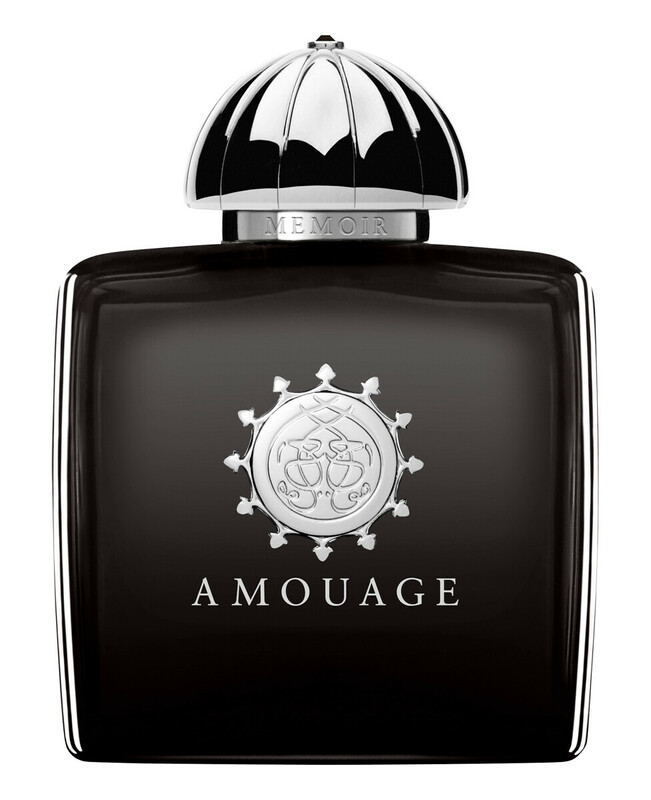 Rated 5 out of 5 by VirtualDiva from A Middle Eastern interpretation of 'Chypre' 'Memoir' by the house of Amouage is not the usual Arabic perfume dominated by oud and rose. Rather, it is one of those unique creations which have personality of their own. It is a story in a bottle which commences with the spiciness of wormwood, cardamom and pink pepper counterbalanced by the crisp citrus note. Slowly, the course of the tale changes for a more full-bodied, yet sensual, combination of clove, French labdanum and incense dominated by leather, musk and animalistic notes from the base. This masterpiece creates a veil around its possessor which lasts up to 12 hours or more depending on the chemistry of one's skin. It is an addictive indulgence which can be likened to opium. The perfume creates an aura of enigma captivating everyone in its environment. Those who like Opium by Yves Saint Laurent will certainly appreciate the distinctive splendor of this perfume. Another outstanding masterpiece by the same house would be 'Epic'. Finally, given the great sillage of this scent it is highly recommended for cold autumn and winter days.